NextGen Genealogy Network has once again joined #GivingTuesday, a global day of giving that harnesses the collective power of individuals, communities and organizations to encourage philanthropy and to celebrate generosity worldwide. Occurring this year on November 27, #GivingTuesday is held annually on the Tuesday after Thanksgiving (in the US) and the widely recognized shopping events Black Friday and Cyber Monday to kick off the holiday giving season and inspire people to collaborate and to give back in impactful ways to the charities and causes they support. Last year was our first year taking part in Giving Tuesday and it was a huge success. We have some exciting projects in the pipeline, including the NextGen Genealogy Scholarship (coming January 2019), as well a new educational series and increased presence at events around the country. In order to continue to grow NextGen, we need your help. We are committed to the mission of building connections between all generations, providing resources to promote the next generation’s engagement in the genealogical community, and offering innovative, virtual opportunities for development. To implement various projects and programs, we are asking for our members show their support on #GivingTuesday with a donation to NextGen. Any donation is appreciated! 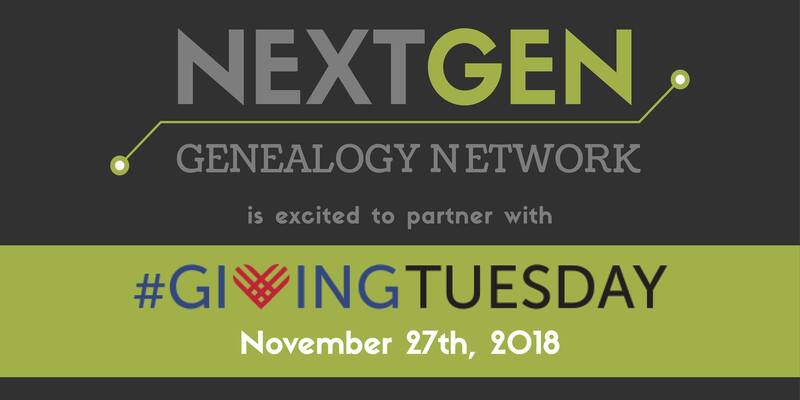 Those who are interested in joining NextGen Genealogy Network’s GivingTuesday initiative can visit tnggn.org and click on the green “DONATE NOW” button. We will also be accepting donations through the ‘DONATE’ button on our Facebook page. For more details about the #GivingTuesday movement, visit the #GivingTuesday website, givingtuesday.org. 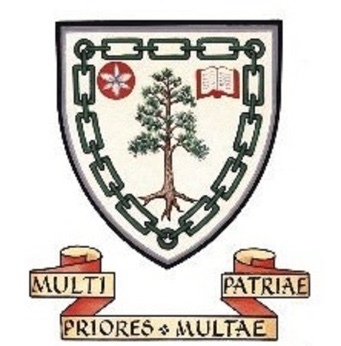 This entry was posted in NGGN Information. The NextGen Genealogy Network is a 501(c)(3) Charitable Organization.